Norman Beaupre musters his courage to surge his heart and his readers’ with a wave of nostalgia through reminiscence of his childhood days. 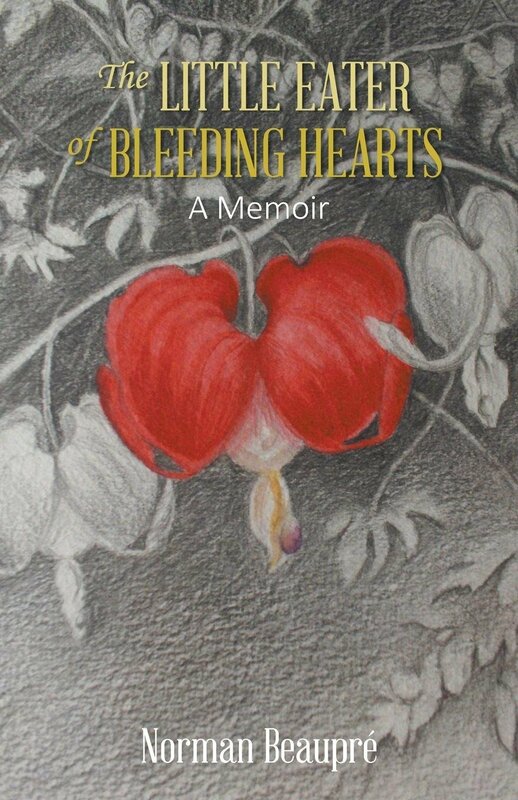 In the author’s “The Little Eater of Bleeding Hearts,” he vividly recalls the events of the past with sheer authenticity that takes readers to a personal journey to their past. Moreover, Beaupre blogs about the importance of childhood and the dreams we used to dream. With his book and blogs altogether, readers are granted the chance to reflect deeply on the memories etched in their hearts. Get in touch with your past and rediscover the truth of your childhood by visiting Norman Beaupre’s website: www.nrbeauprebooks.com. You can also purchase the book on his website.